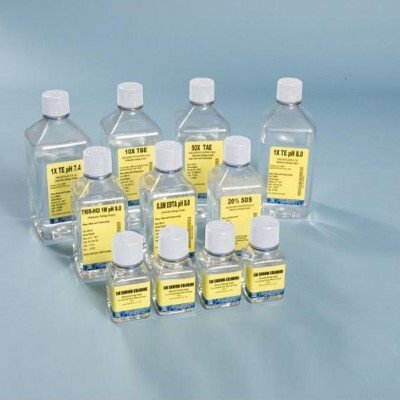 NETA Scientific carries a huge selection of reagents for electrophoresis requirements. We offer acrylamide, agarose, DNA and RNA ladders, gel stains and stain removers, as well as different types of molecular weight markers for reliable separation of DNA, RNA, and proteins by size, density, and purity. Stocked reagents come from well-known brands.